Service Pump & Supply is pleased to offer a FREE training workshop series, Pumps 101. Continuing education credits will be offered for operators, and all participants will receive a certificate of completion. Need a plan and a price? 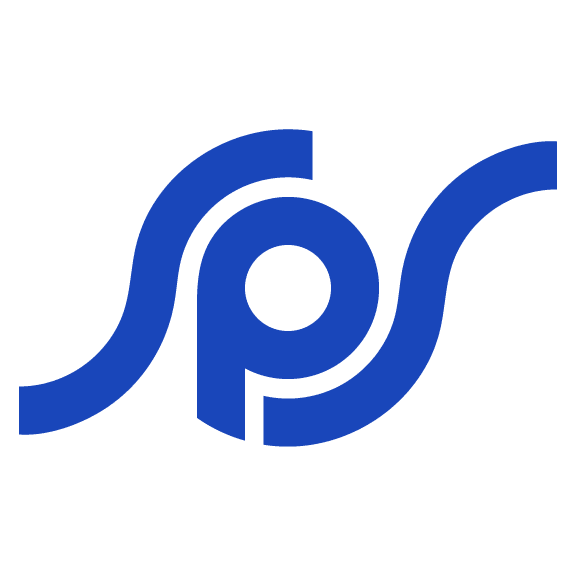 SPS is among the first in the industry to provide our customers with a Predictive Maintenance Program (PMP) based on in-depth analysis of information gathered from pump repairs. What causes your pumps to fail? Do your pumps fail more often than other companies' in my industry? How can you prevent pump failures? We crunch the numbers to answer these questions and more for our customers. What causes my pumps to fail? Do my pumps fail more often than other companies' in my industry? How can I prevent pump failures? "Service Pump & Supply has the expertise and the equipment to get the job done. We couldn't have asked for better service." Jim Mitchem, Chief Operator, City of Ripley Water Dept.